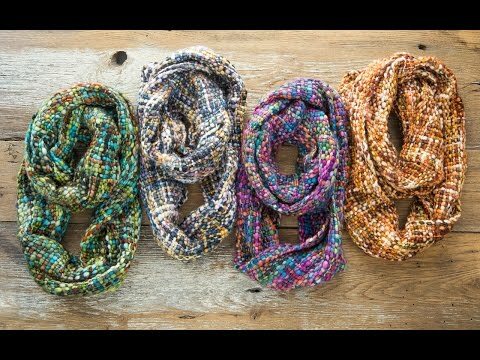 These chunky, super-soft Infinity Scarves are made by hand in India. Lightweight and warm, you can wear them multiple ways for different outfits. The bright hues will add a pop of color to those drab winter days. Beautifully knit. Made a lovely gift. Quality workmanship. 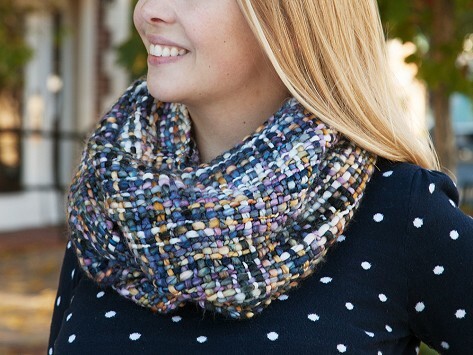 Beautiful scarf that you can use with almost anything. Love, Love, Love these scarves!! When are you getting more? And the roanas...definitely need more colors available!